We are proud to announce that Peter Sommer Travels is now an official Travel Partner of the British Institute at Ankara (BIAA). Founded in 1947, the BIAA (formerly known as the British Institute of Archaeology at Ankara) is one of the British Academy’s overseas Institutes with offices in Ankara in Turkey and London, and a dedicated staff of experts from a wide variety of academic and cultural backgrounds. 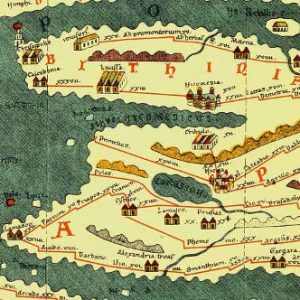 The BIAA does hugely valuable work and is internationally renowned for over 60 years’ work supporting, enabling and encouraging world-class research in Turkey and the Black Sea region in the fields of history, archaeology and related social sciences. Peter was lucky enough to be awarded a research and travel grant by the BIAA when he was a student back in 1995 and has had the pleasure of staying at the BIAA a number of times over the years, using its excellent library and facilities, as have many of our expert guides. The whole reasoning behind what we do here at Peter Sommer Travels is borne out of a genuine love and respect for the places we visit. 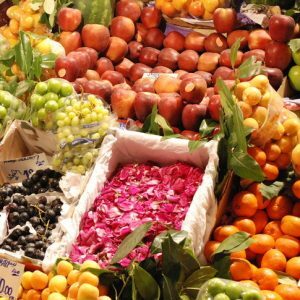 We believe that our small group escorted tours in Turkey, Greece and Italy – primarily archaeological tours – are a positive force, enlightening our customers by bringing history alive. 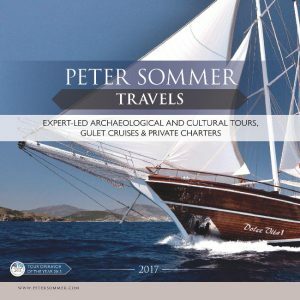 Both Peter Sommer Travels and the BIAA share a passion for discovering and sharing the cultural aspects of Turkey, and opening up the ancient history of this beautiful and fascinating country to a much larger audience. We are very much looking forward to collaborating with the BIAA in the future.